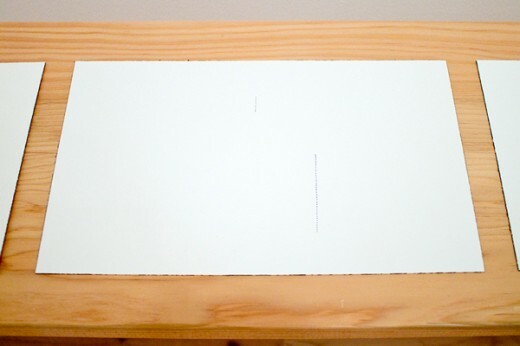 Reading the Line brings together five artists — Alma Alloro, Maggie Groat, Anne Low, Tanya Lukin Linklater and Lis Rhodes — for whom line is an integral compositional element. More than a visual structure, in these instances line serves as a code in which histories, ideas and narratives are embedded. From text, textiles and movement, to animated GIFs and 16mm film, the works in this exhibition negotiate the relationships between the reflexive and the utilitarian, the static and the performative. Drawing on themes of women’s labour and First Nations craft traditions, Tanya Lukin Linklater will present a performance in the gallery in collaboration with local dancer/choreographer Ziyian Kwan. Western Front presents a screening of Lis Rhodes’ 1975 film, Light Music. An iconic work of expanded cinema, the immersive two-channel 16mm film explores the indexical relationship between image and sound, using its structure to comment on the unseen role of women in 20th century music and art. Alma Alloro lives and works in Berlin. Her practice explores the interplay between traditional craft mediums and digital culture, examining formal and emotional aspects of modern technology. Her work has been shown at Sommer Gallery, Tel Aviv; Preview Berlin; GLI.TC/H festival in Chicago and Amsterdam; Furtherfield Gallery, London; Transfer Gallery, NYC; Hypersalon, Miami Beach and the Musrara Mix New Media Festival in Jerusalem, among others. Alloro studied art and education at the Midrasha School of Art (Israel) and received her MFA in Art in Public Space and New Artistic Strategies from the Bauhaus University in Weimar, Germany. 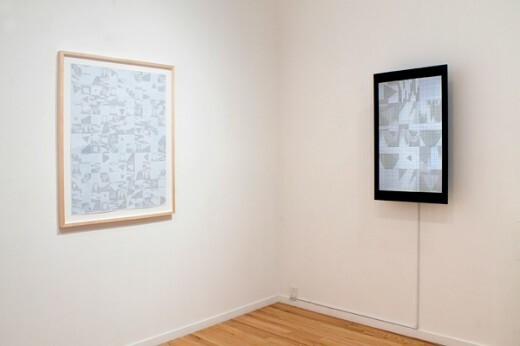 Maggie Groat is a visual artist working in a variety of media including collage, sculpture, artists’ books, textiles, site-specific interventions, and field studies. Forming an ongoing research-based practice, Groat’s work explores studies for possible futures, alternative and marginalized ways-of-knowing, salvage practices, and relationships and reconnections to material and place, from a hybrid indigenous/settler perspective. Through reconfiguring and recontextualizing found and salvaged materials, she assembles images, sculptures, tools and situations that enable moments of envisioning and the potential for action. Groat studied visual art and philosophy at York University before attending The University of Guelph, where she received an MFA degree in 2010. 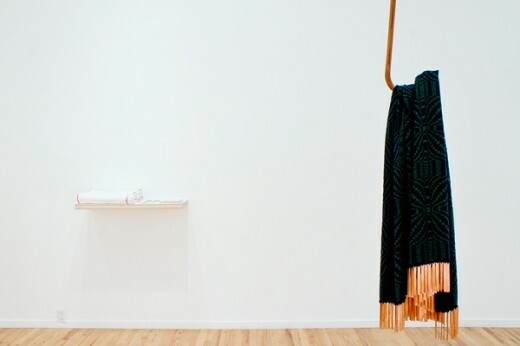 In fall 2014, Groat was the Audain Artist Scholar in Residence at Emily Carr University in Vancouver. This year her work is included in exhibitions at AKA Artist-Run in Saskatoon, SK; Erin Stump Projects, Toronto, ON; Rodman Hall Art Centre Brock University, St. Catharines, ON; Le Musée d’art contemporain des Laurentides, St. Jerome, QC; Winsor Gallery, Vancouver; and Kamloops Art Gallery, Kamloops, BC. She currently lives on the southern shore of Lake Ontario. Anne Low lives and works in Vancouver, Canada. 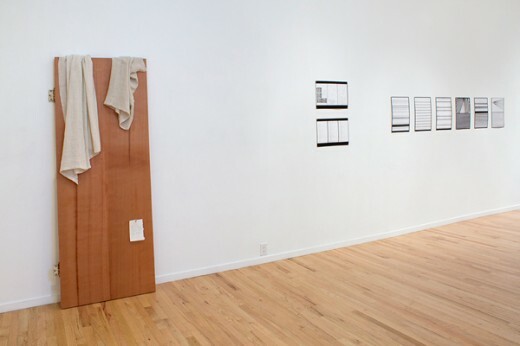 Solo exhibitions include Some Rugs and Blankets, The Taut and the Tame, Berlin (2012); Weavings, Belvedere Project Space, Vancouver (2012); Women’s Assembly: Two Scenes from a Radio Play, Hex Projects, London (2008). She has collaborated with The Grantchester Pottery as part of The Grantchester Pottery Sets the Stage, Jerwood Space, London (2015); ARTIST DECORATORS, Institute of Contemporary Arts, London (2013) and Studio Wares, David Dale Gallery, Glasgow (2013). Her weavings made in collaboration with Gareth Moore were shown as part of his work a place, near the buried canal for dOCUMENTA (13), Kassel (2012). She has apprenticed at the Marshfield School of Weaving in Vermont (2013-2014). Tanya Lukin Linklater‘s practice explores the interstices between visual art and poetry, performance, pedagogy, indigenous languages, portrayals of women and children in film, and the body through experimental choreography, performance, video, and text. Her works have been exhibited at Museum of Contemporary Art Santiago, Chilé; SBC Gallery, Montreal; Open Space, Victoria; Urban Shaman, Winnipeg; Images Festival + Museum of Contemporary Canadian Art, Toronto; People of Good Will organized by Postcommodity, Guelph; grunt gallery, Vancouver; Nuit Blanche Winnipeg, Museum of Contemporary Native Art, Santa Fe; TRIBE, Saskatoon; Latitude 53, Edmonton; and elsewhere. She is Alutiiq with family from the Native Villages of Port Lions and Afognak in southern Alaska and makes her home in northern Ontario, Canada. In 2015, Lukin Linklater will exhibit at the Culver Center for the Arts in Riverside, California, and Ontario Scene, Ottawa. Lis Rhodes is a major figure in the history of artists’ filmmaking in Britain and was a leading member of the influential London Filmmakers’ Co-op. In 1979 she co-founded Circles Women’s Film and Video Distribution, the first British organization to distribute the work of women film and video artists. She currently lives and works in London, where a survey exhibition of her career, Lis Rhodes: Dissonance and Disturbance, was held at the ICA in 2012. Her films are distributed by LUX. 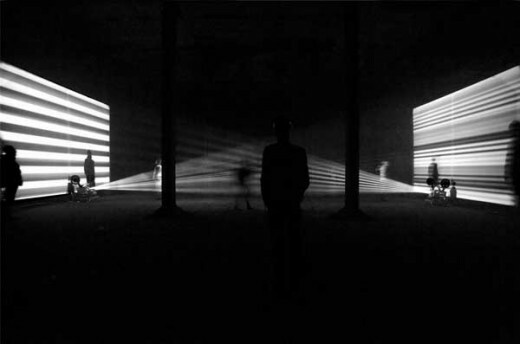 Lis Rhodes, Light Music, 1975, documentation from The Tanks at Tate Modern, 2012. Image courtesy of the artist. 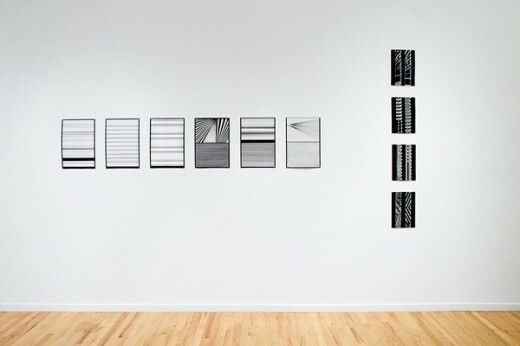 Reading the Line (installation view), Western Front, 2015. Photo by Maegan Hill-Carroll. Alma Alloro, “10 Seconds (Quilt Animation)”, 2014. Pen on graph paper, animated GIF, dimensions variable. Photo by Maegan Hill-Carroll. 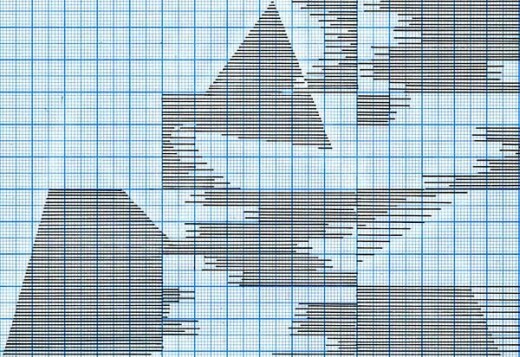 Alma Alloro, “10 Seconds” (detail), pen on graph-paper, 2014. Image courtesy of the artist. 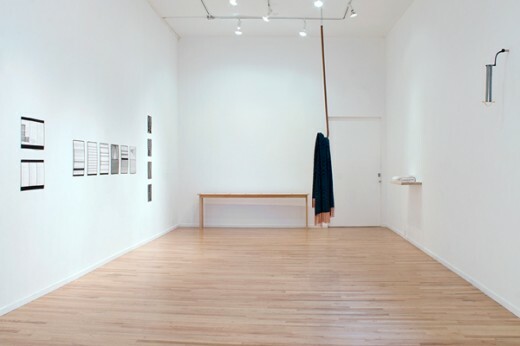 Anne Low, “The Scottish bon vivant sleeps humbly under linen sheets”, linen, paint, pencil on paper, red cedar, silk, steel, 29 x 78 in, 2015. Photo by Maegan Hill-Carroll. 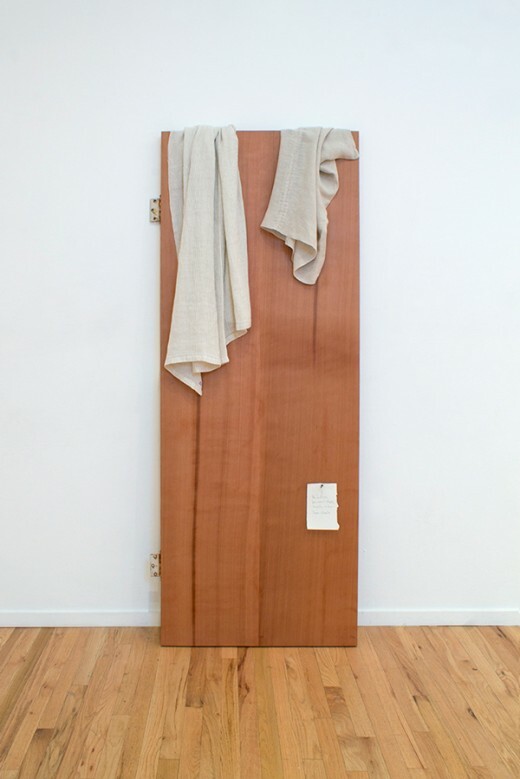 Anne Low, “The Scottish bon vivant sleeps humbly under linen sheets” (detail), linen, paint, pencil on paper, red cedar, silk, steel, 29 x 78 in, 2015. Photo by Maegan Hill-Carroll. 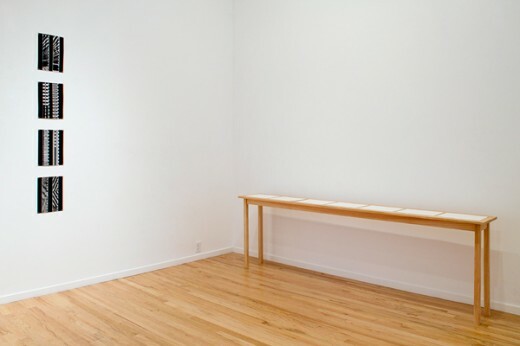 Lis Rhodes, “Light Music” (installation view), Western Front, 2015. Photo by Maegan Hill-Carroll. 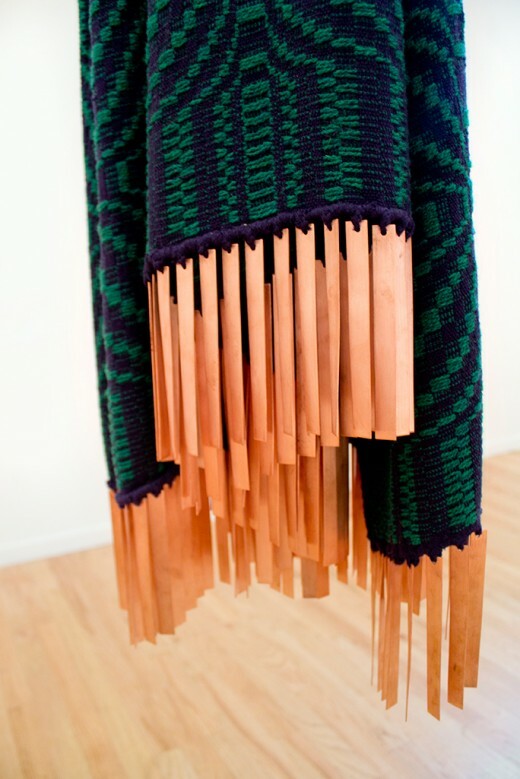 Anne Low, “A coverlid for the shoulders of either”, copper, cotton, wool, red cedar, dimensions variable, 2014-2015. Photo by Maegan Hill-Carroll. 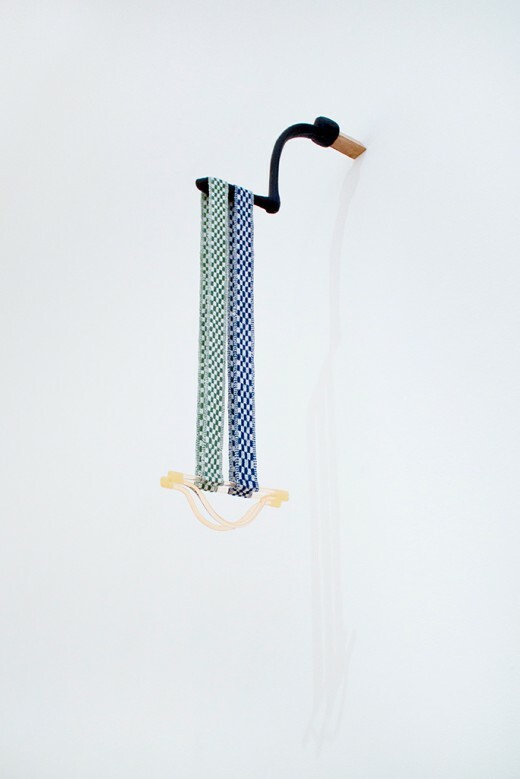 Anne Low, “Shallow Lake, Depression Glass”, beeswax, cast iron, cherry wood, glass, linen, wool, 2013-2015. Photo by Maegan Hill-Carroll. 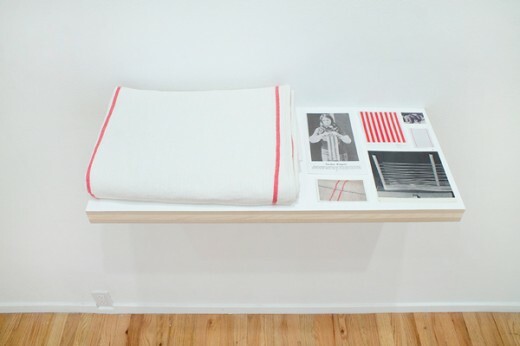 Maggie Groat, “Lines for Alternatives”, TEKLA cotton tea towels, salvaged flannel, salvaged cotton sheet, cotton thread, found images, salvaged wood, 2015. Photo by Maegan Hill-Carroll. 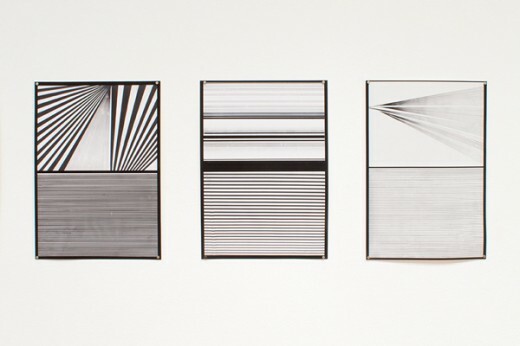 Tanya Lukin Linklater, “Slow Scrape”, ink on paper, 2014-2015. Photo by Maegan Hill-Carroll. Tanya Lukin Linklater, “Slow Scrape” (detail), ink on paper, 2014-2015. Photo by Maegan Hill-Carroll. Tanya Lukin Linklater, performance by Ziyian Kwan, Western Front, 2015. Photo by Chris Randle.